Water is health. Water is education. Water is life. "Access to water is a fundamental right," says global entertainer and humanitarian Beyoncé. "When you give children clean and safe water, you don't just give them life, you give them health, an education and a brighter future." 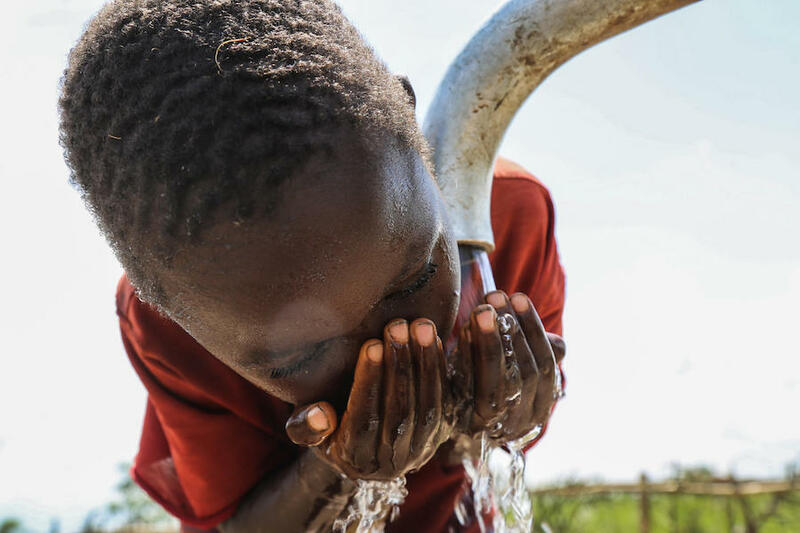 On the occasion of World Water Day, Gucci and CHIME FOR CHANGE partner with Beyoncé's BEYGOOD4BURUNDI initiative and UNICEF USA to bring clean, safe water to the children of Burundi. Through her BeyGOOD philanthropic arm, Beyoncé launched the multiyear BEYGOOD4BURUNDI initiative with UNICEF USA in 2017 to support programs to improve water, sanitation and basic hygiene in the hardest-to-reach areas of the landlocked East African nation, where nearly half the population had no access to safe water. The first 35 wells have been completed to date. Gucci's $1 million commitment will help to support another 80 wells this year, benefitting over 120,000 women and girls and their families. Follow our journey and end the water crisis in Burundi.